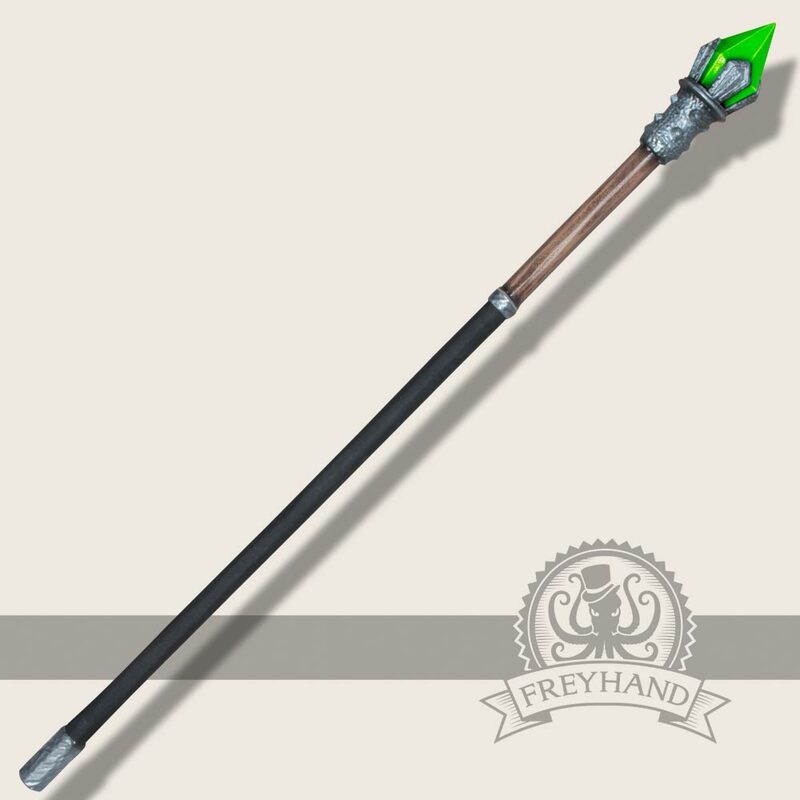 A magical staff, that holds the powers of the elements. 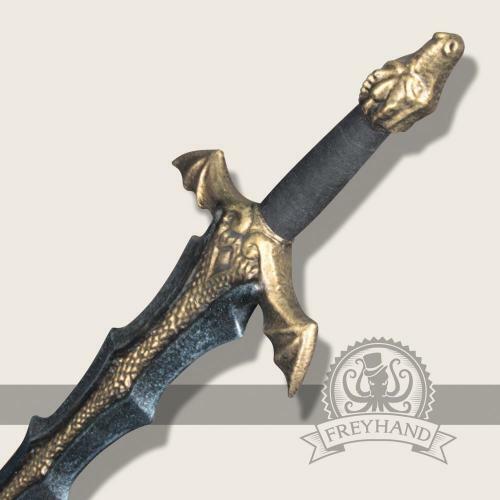 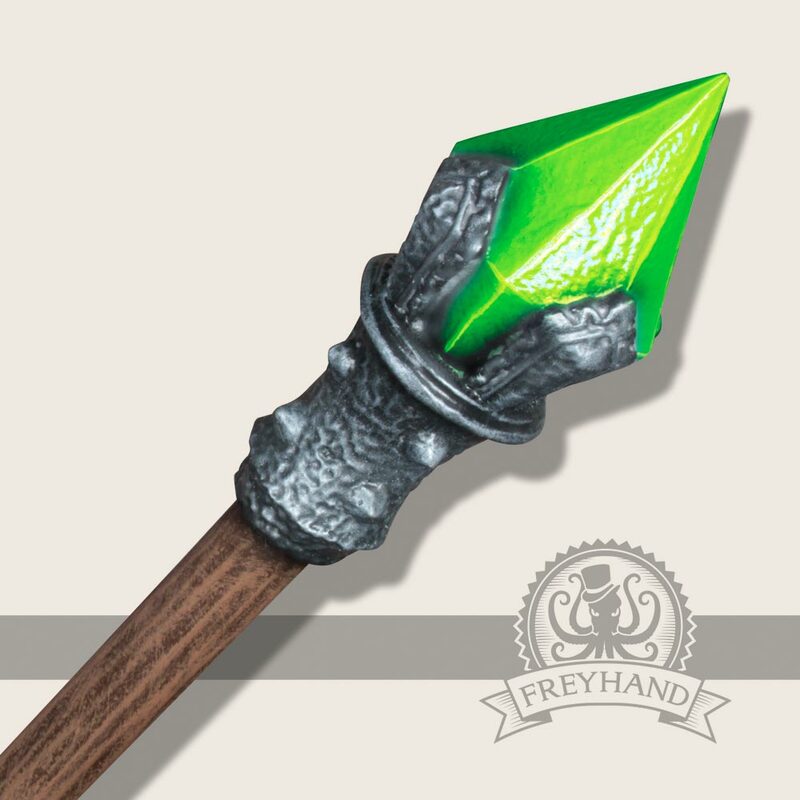 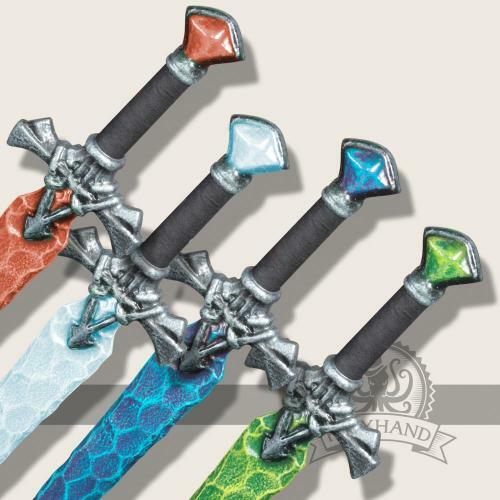 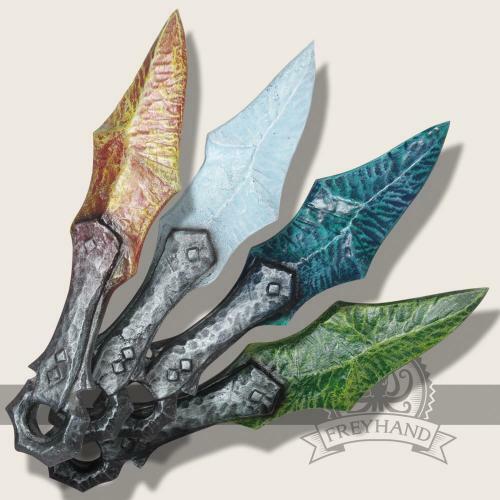 This weapon is mainly made for the young heroes visiting all the kids´ labyrinths throughout Germany. 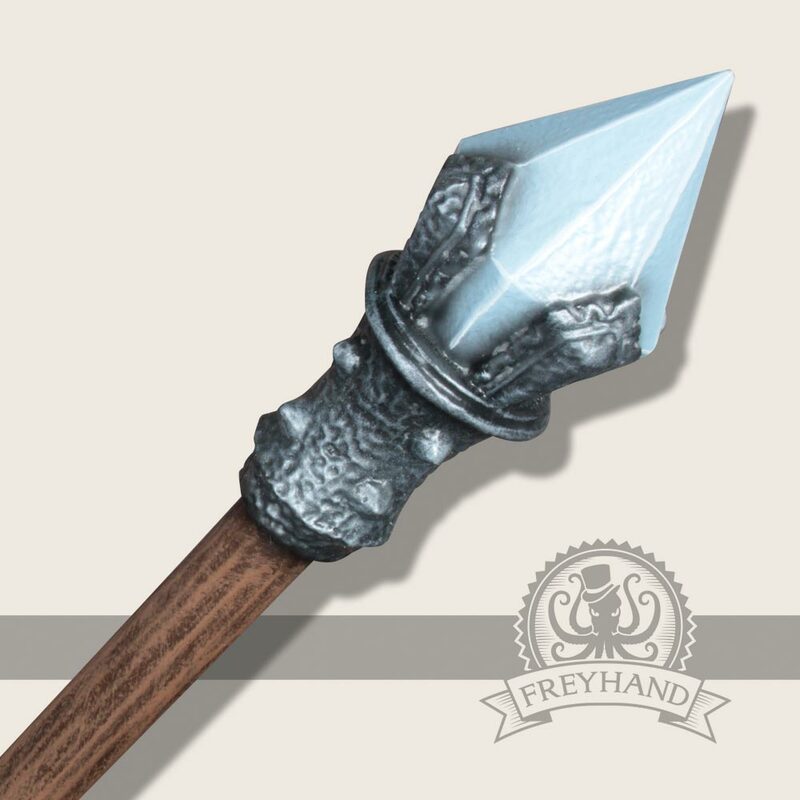 Nevertheless it is also suitable for magicians in fantasy LARP and can well be used for playing magical attacks or rituals. 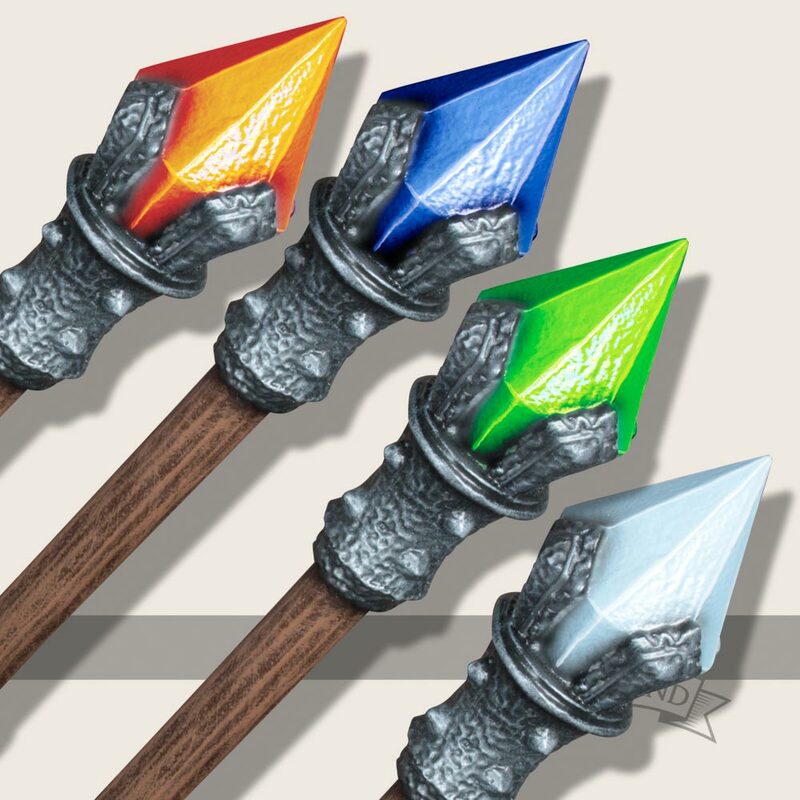 The staff is available in the four colors of the elements, you can choose which one you would like in the dropdown menu below.